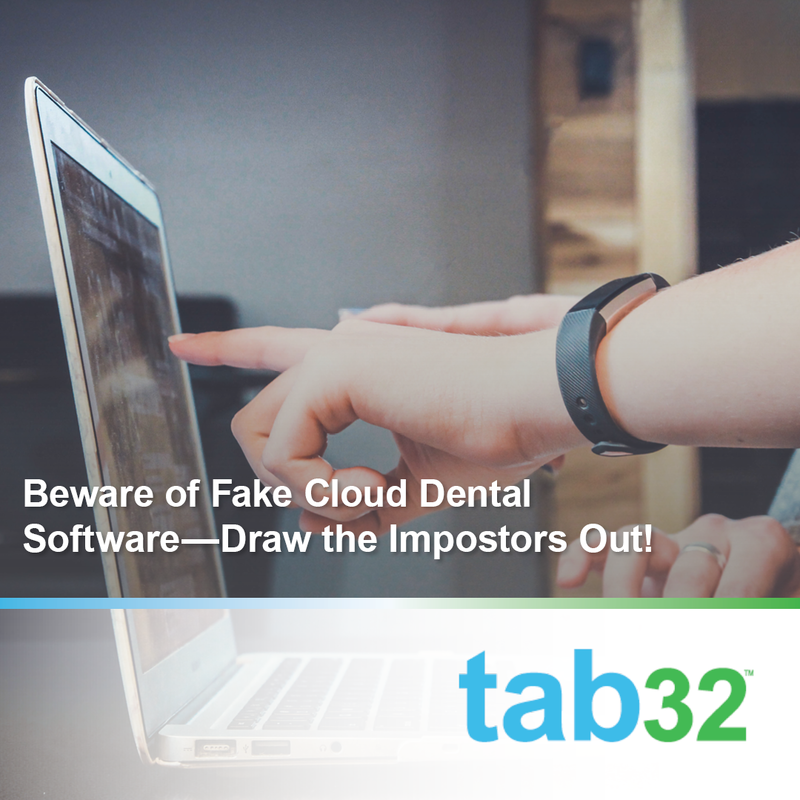 Beware Fake Cloud Dental Software – Draw the Impostors Out! Have you seen a fake iPhone? Imitation iPhones look real until you use it and find its function is nowhere near a real iPhone. Why bring this up? Over the years, many legacy dental practice management vendors have started hosting their existing antiquated software using legacy products like Citrix, and tricking customers that they are receiving a "cloud solution". 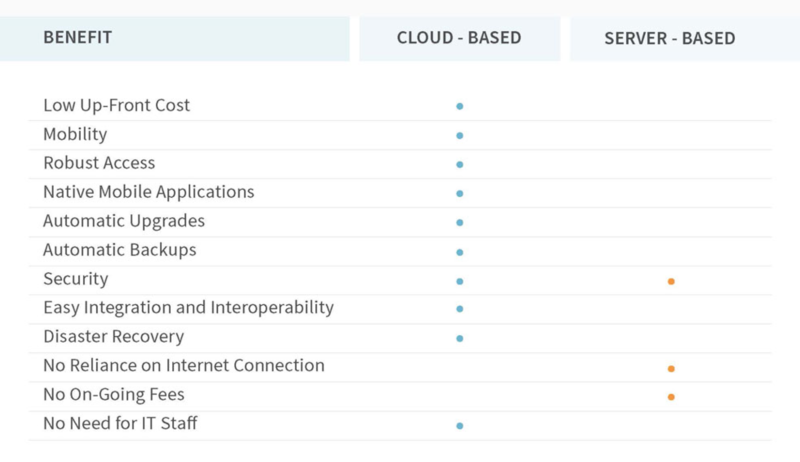 Like the fake iPhone, these antiquated cloud-hosted practice management systems fall short in user experience and accessibility compared to true cloud based systems. 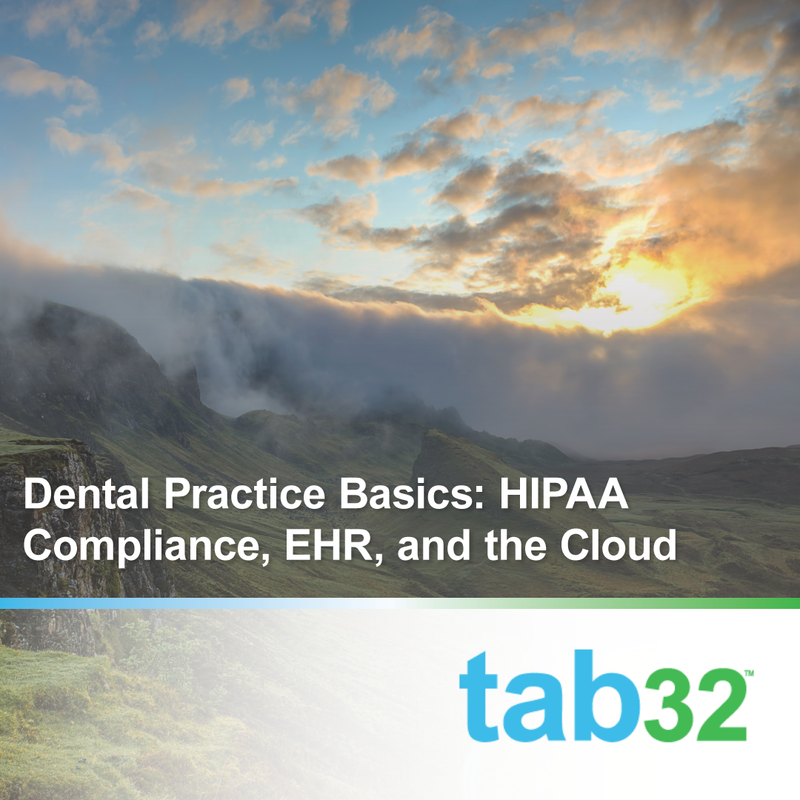 When it comes to HIPAA compliance and your new dental practice, you don't really have a choice. 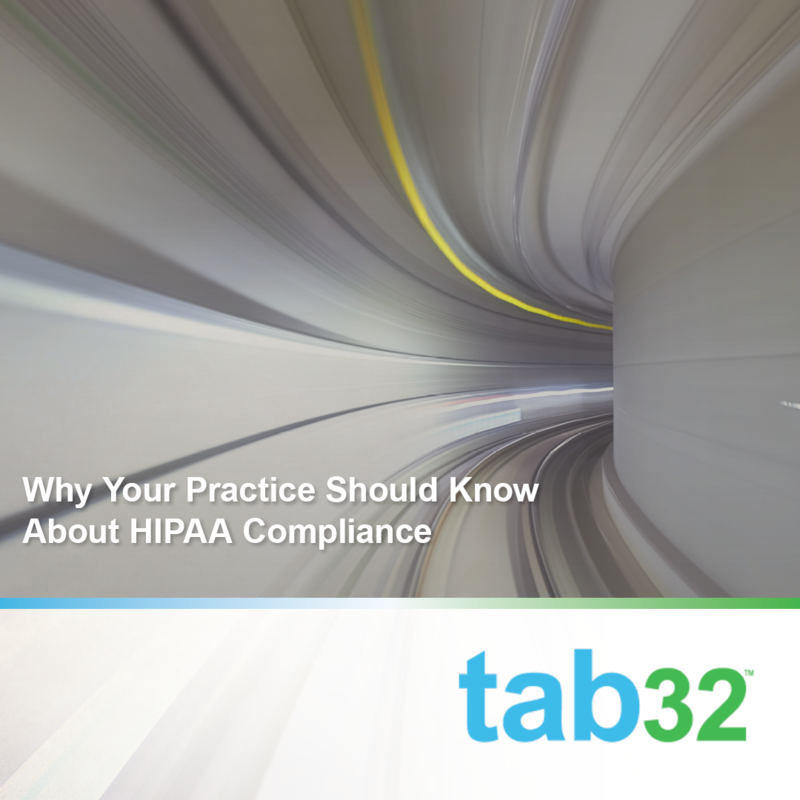 Legally, you're obligated to follow HIPAA guidelines with your patients' identifying health information. This is important not only for legal reasons but because you could also be the victim of a data breach that puts you and your patients at risk. 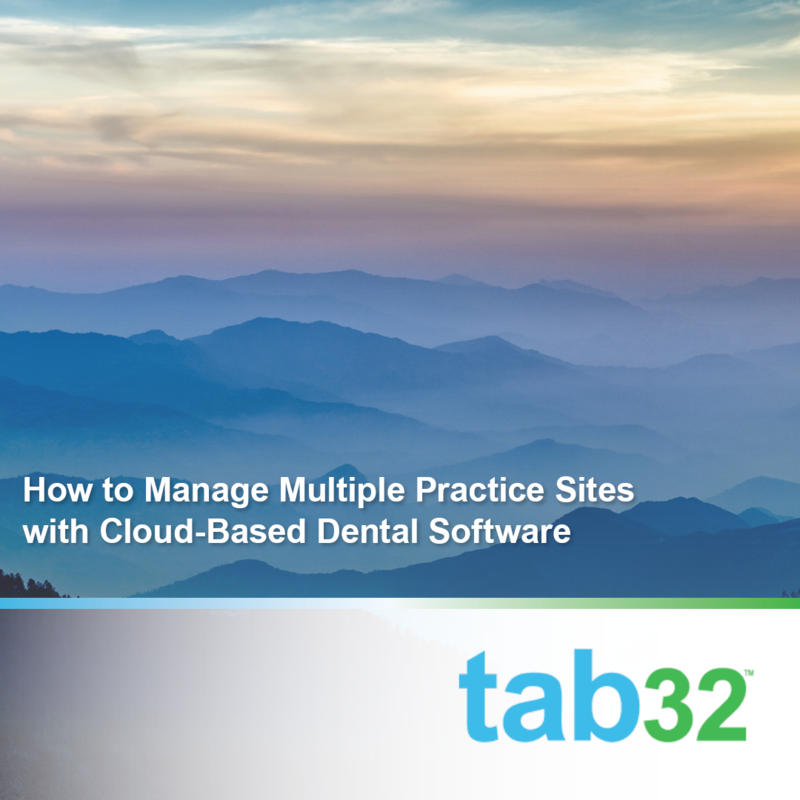 It's hard enough to manage multiple dental practice sites. There are a lot of moving pieces to keep organized and running smoothly. Great software can make it all easier, while bad or not-quite-right software can make it miserable. 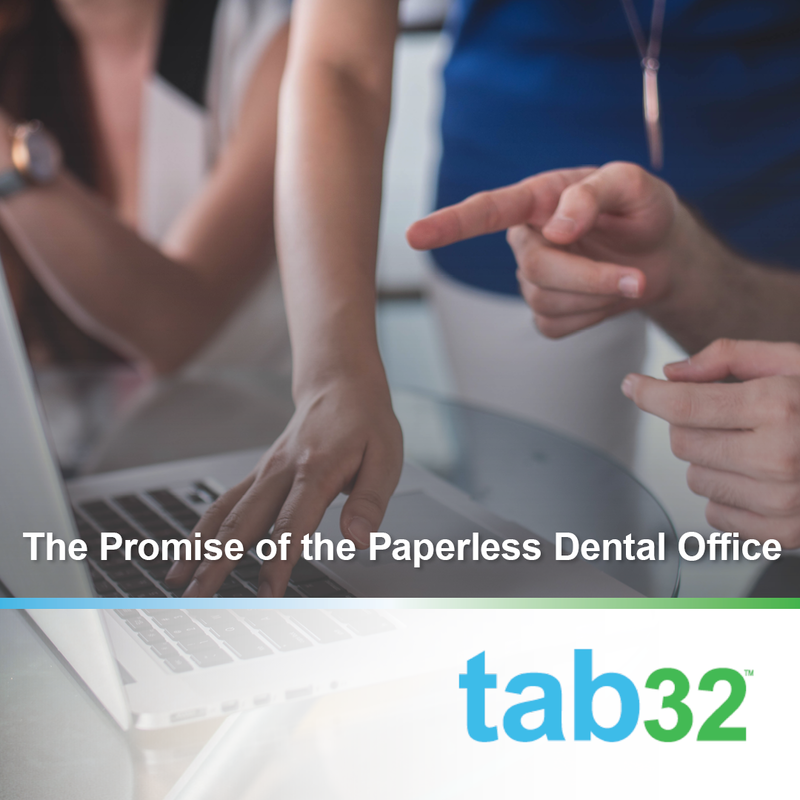 The best solution you can look for is a cloud-based dental software that allows you to access the same account from anywhere there's internet. 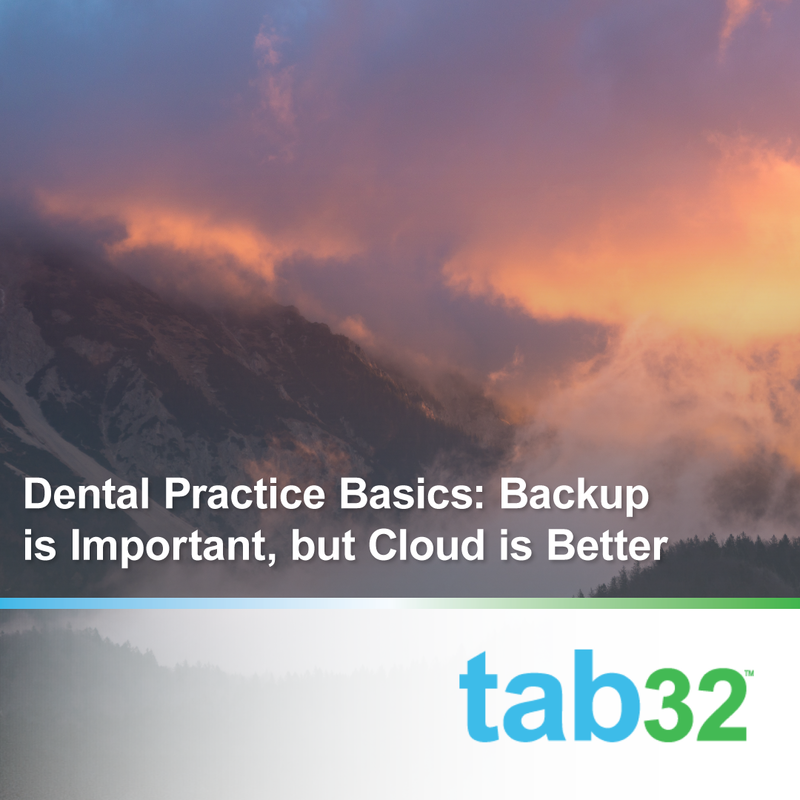 Do you know the level of security of your cloud-based dental software? Are their servers internal or do they use a vendor with additional security measures? Are they audited regularly by outside agencies to ensure the highest level of security? Are they SOC 2 certified? Do you even know? 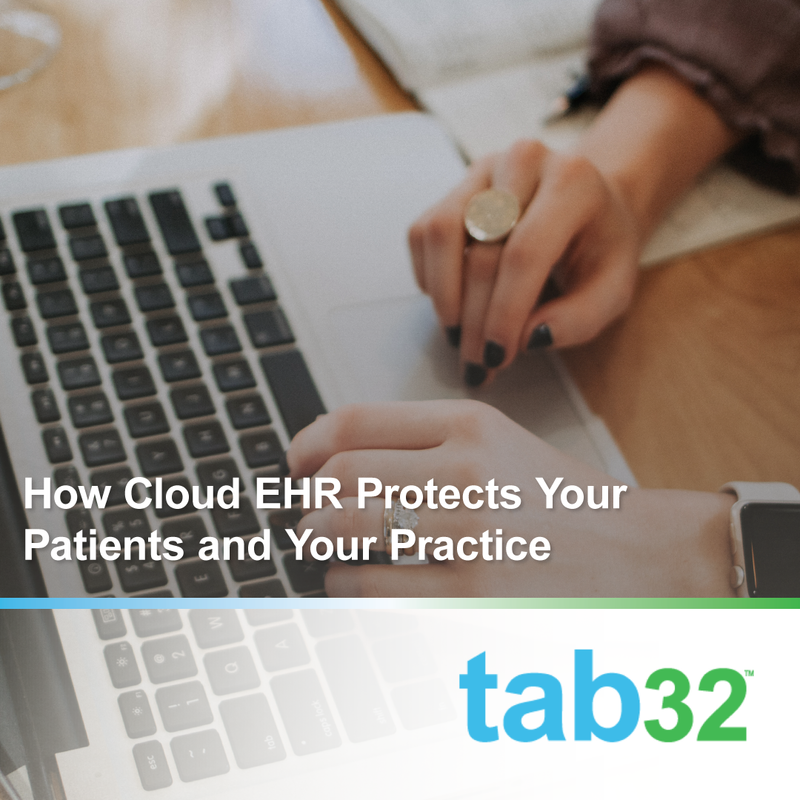 The bottom line is that you're trusting them with your sensitive, HIPAA-protected data and you need to know. And it's okay to ask and be picky about the answers you get. 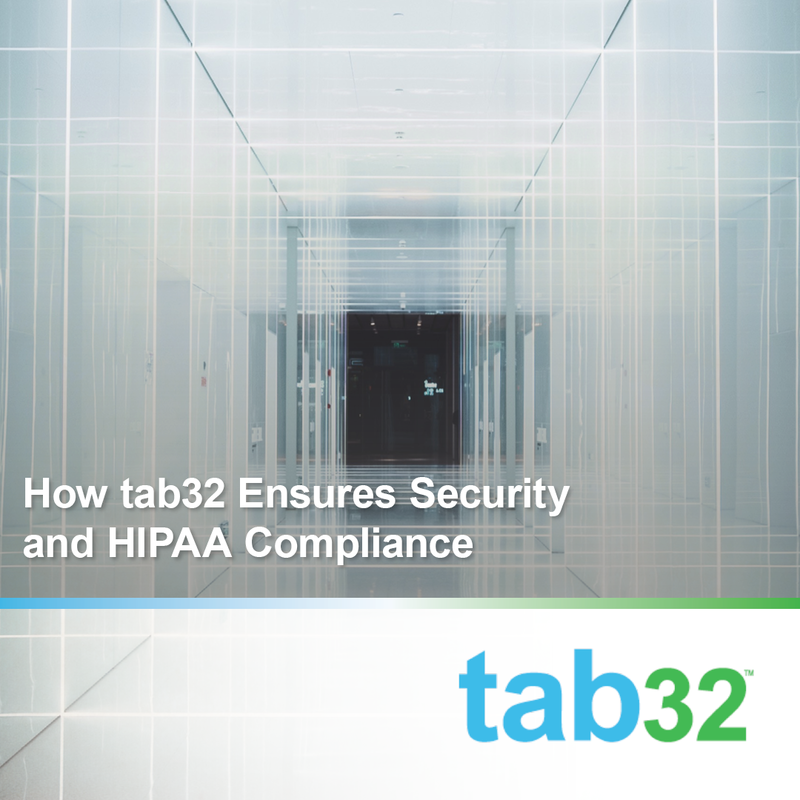 At tab32, your security is paramount and we're happy to answer any questions you have about your data's security. 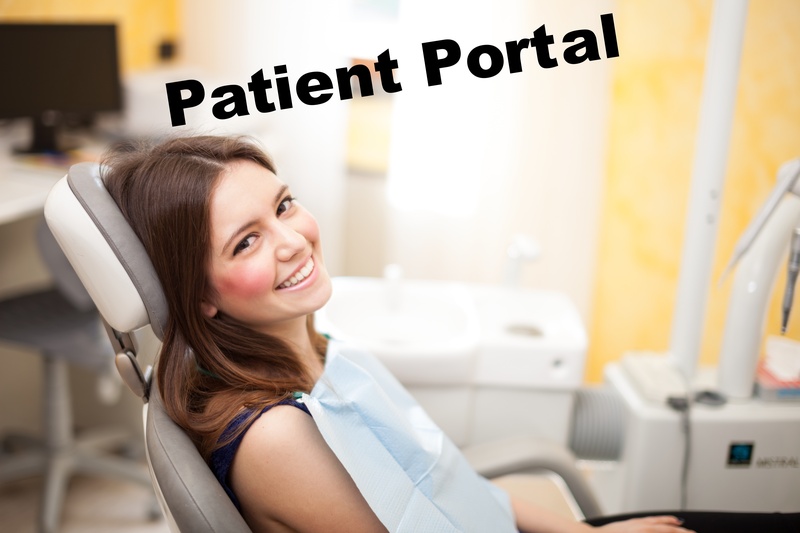 In this blog, I'm going to discuss the expected functions of a patient portal within dental patient's context, our experience, public data and my personal view.